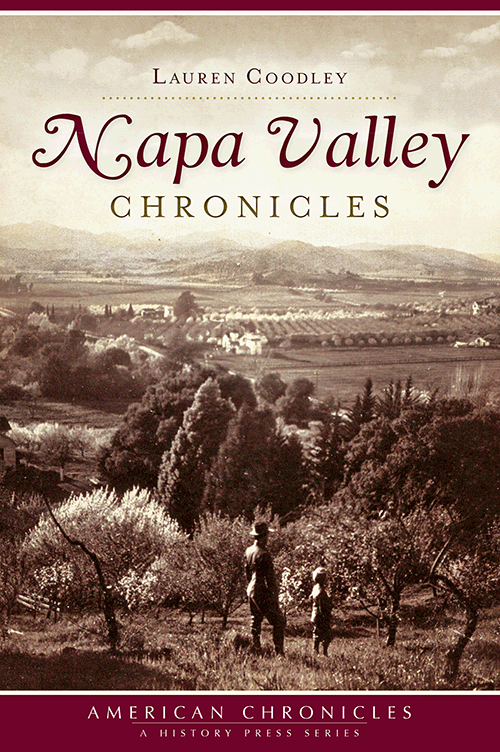 In this collection, local author Lauren Coodley reimagines the unvarnished country life of historic Napa Valley through the stories of notables like postmaster Ernest Kincaid, Napa Register reporter Phyllis King, firefighter historian Rita Bordwell and Brewster’s owners Rachel and Larry Friedman. Trace the region’s lasting legacy, from the time when a horse and buggy purchased Browns Valley to the days when art galleries replaced blue-collar businesses and the California grape took center stage from Sunsweet prunes. 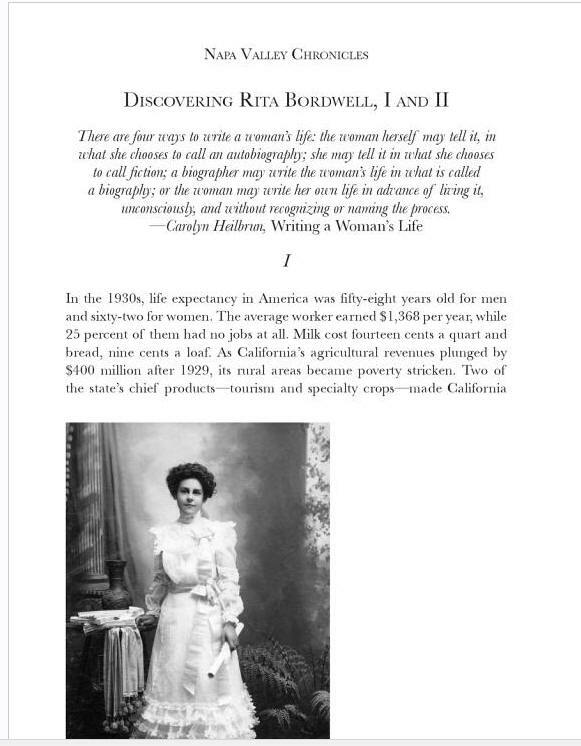 an image excerpt from one of the chapters within this book. Over 75 images, and the stories that accompany them can be found within the pages of this Chronicle.